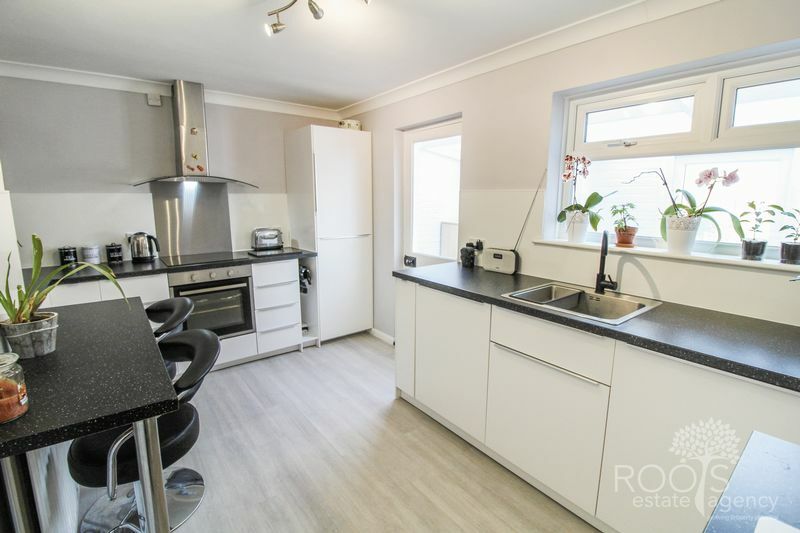 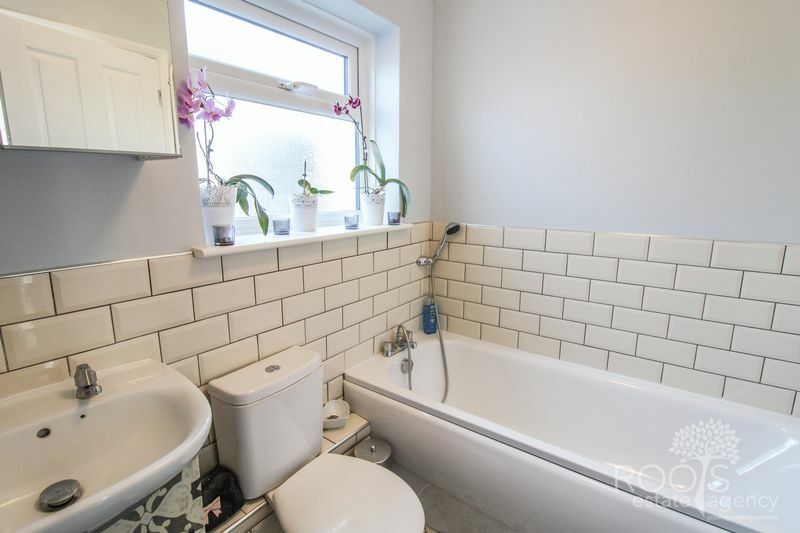 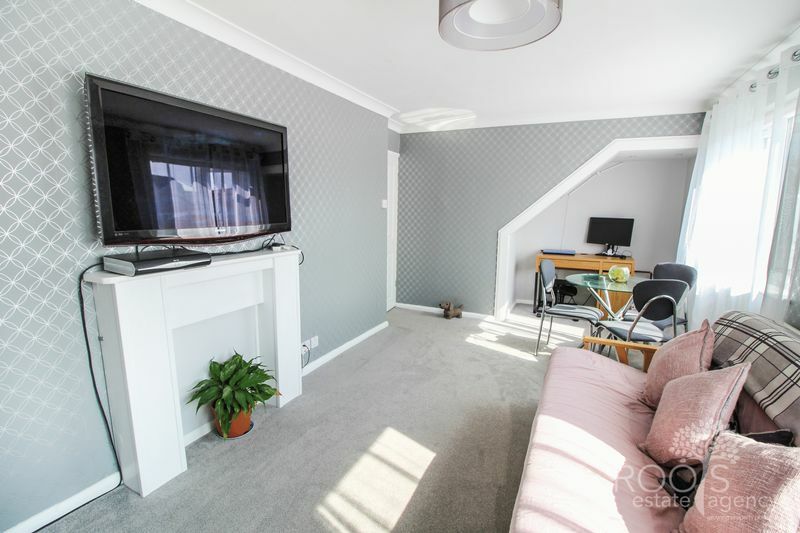 A beautifully presented three bedroom, two bathroom semi-detached house, thoroughly refurbished and ideally located in walking distance to Kennet School and the railway station. 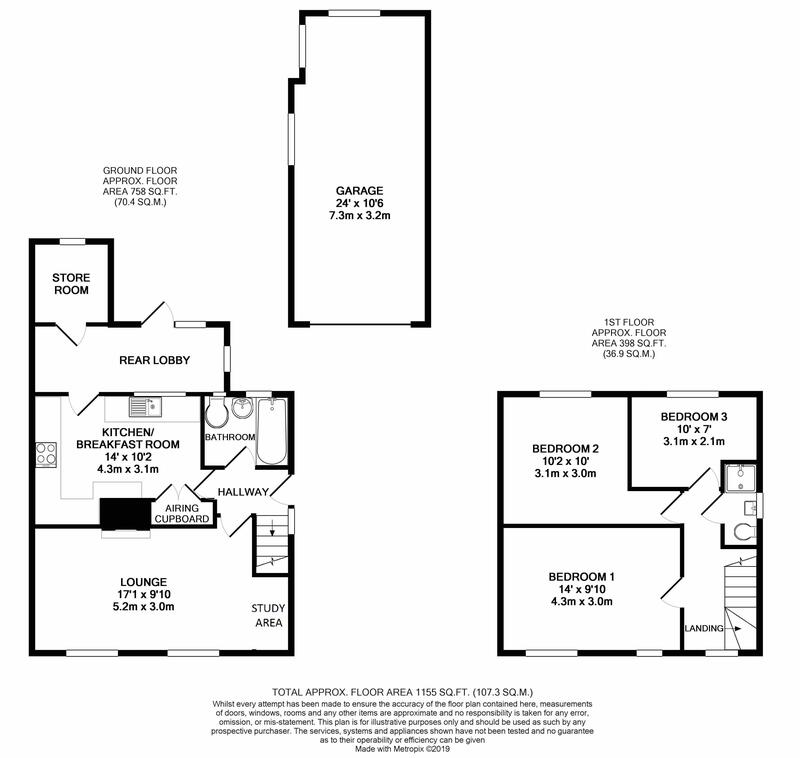 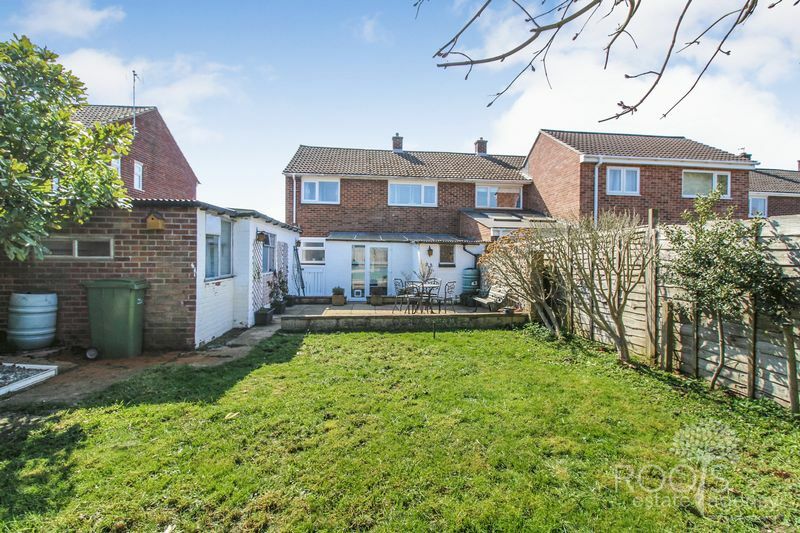 The accommodation has been updated and improved by the seller to create a home that's ready to move into. 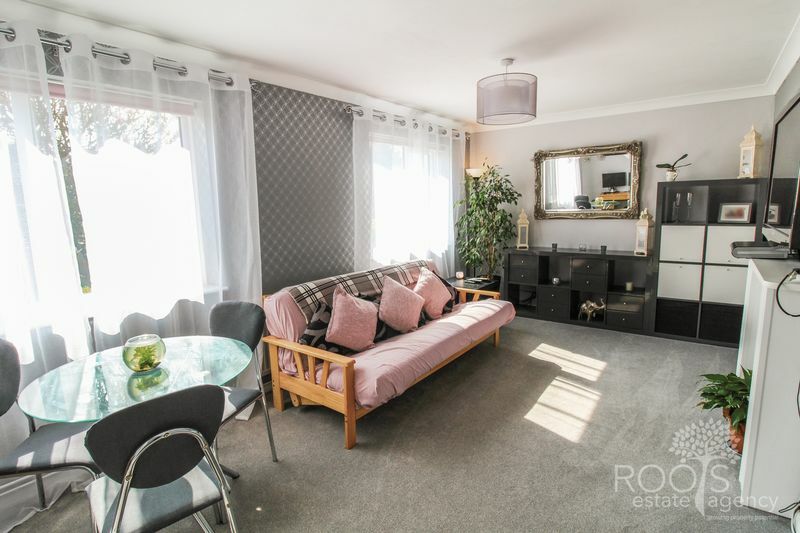 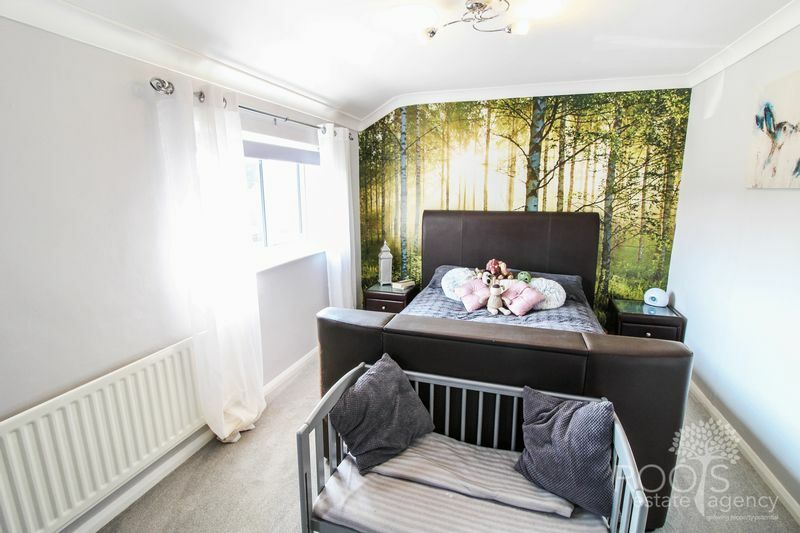 Decorated throughout in a modern, neutral style, this property now comprises a refitted kitchen/breakfast room, double fronted sitting room with study area, a lean-to rear lobby with the option to be a utility room, refitted bathroom, three good-size bedrooms and a new shower room. 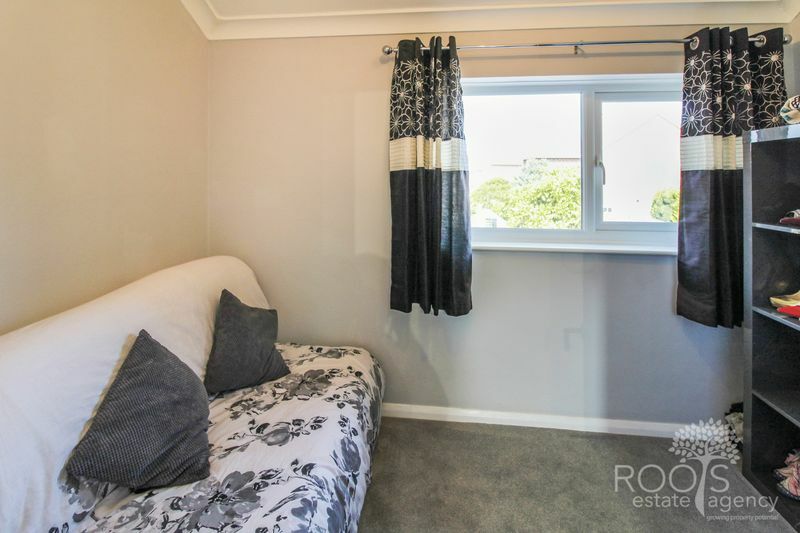 All floorings have been renewed, the decor has been updated and newly installed UPVC double-glazing. 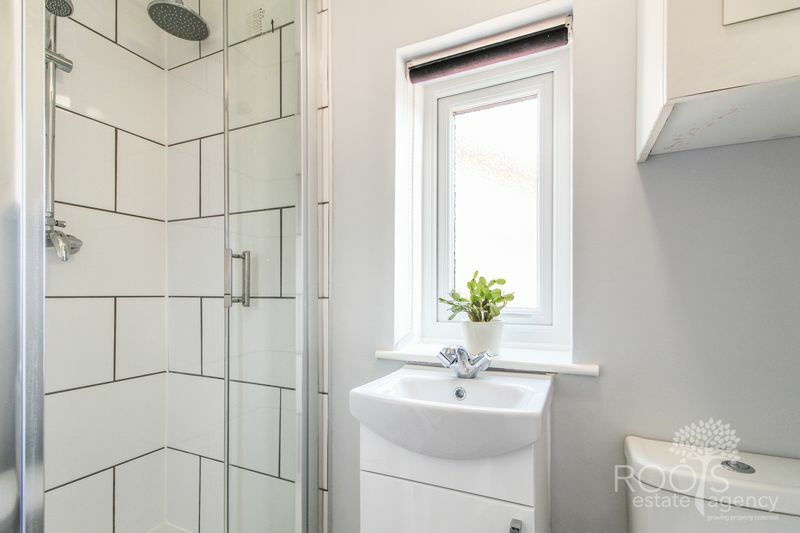 The gas central heating is a modern system with radiators throughout. 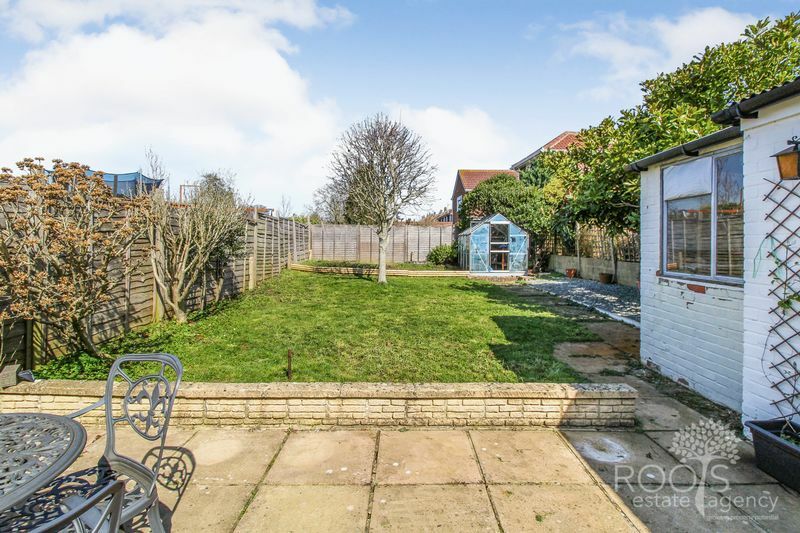 Outside, there are front and rear gardens of lawn, driveway parking for several cars and a detached garage with power. 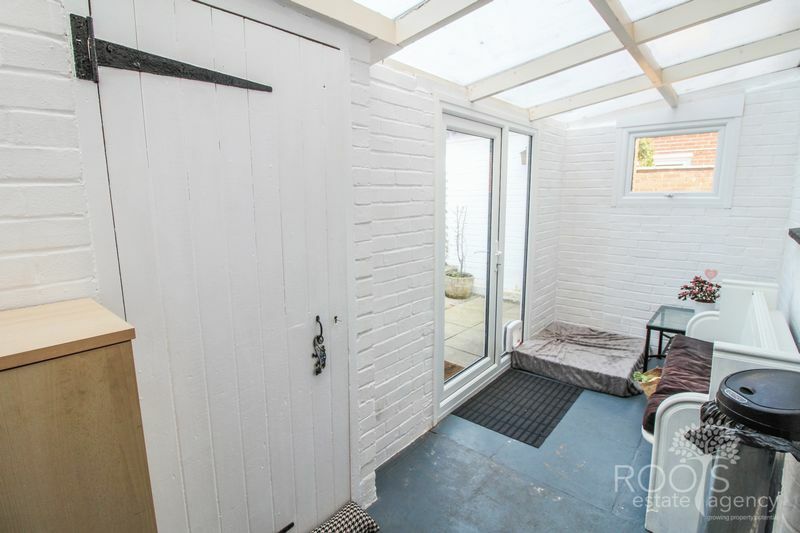 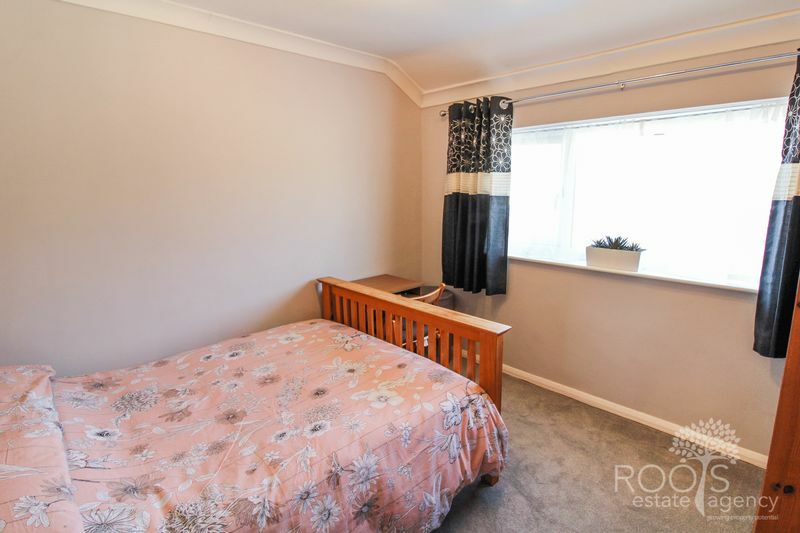 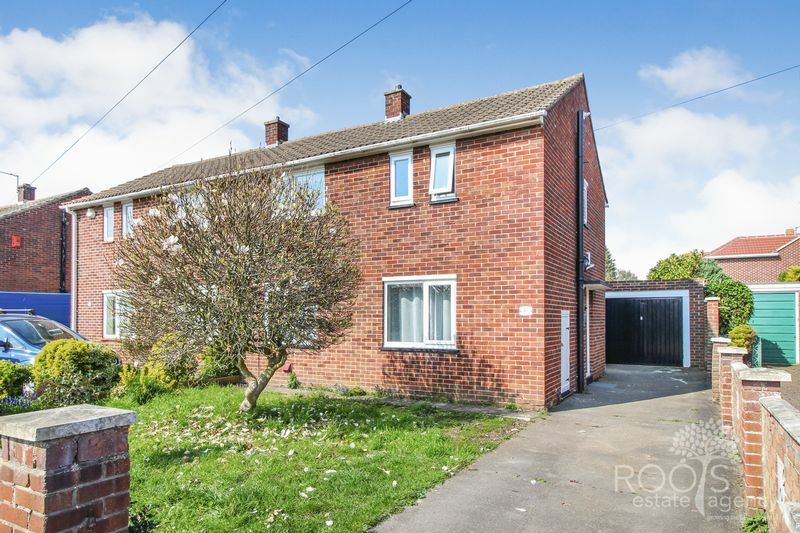 This house is located in a mature residential area close to local shops, doctors, recreation centre, schools and a mainline railway station.